Last weekend Colin and I had a little TT planning session and he mentioned that we had better go riding this weekend. So, on Friday night he contacted me and said that he and his mate Carl were coming up for a scoot. The eagles beemwaas landed at around 9 and after a bit of messing around in town we headed off to hit the track. After lunch Colin was keen to ride Middle Road again so I led us out to Blackhead Road to start the ride up to Waipuk and Waipawa. You might be able to notice in the video that Blackhead Road has the odd bump too, but it's got nothing on the Weber-Wimbledon section of 52. Hitting Tiko my fuel light decided to come on so my fuel calculator started working overtime. I'm pretty sure I would have made Dannevirke (just not by the route we eventually took) but decided to play it safe and duck into Onga Onga. The others thought it wasn't a bad move as the shop had cold drinks too. That left Colin and I to take a slightly different route back to SH2 before quickly abandoning it for more back roads through to Takapau and Ormonville. 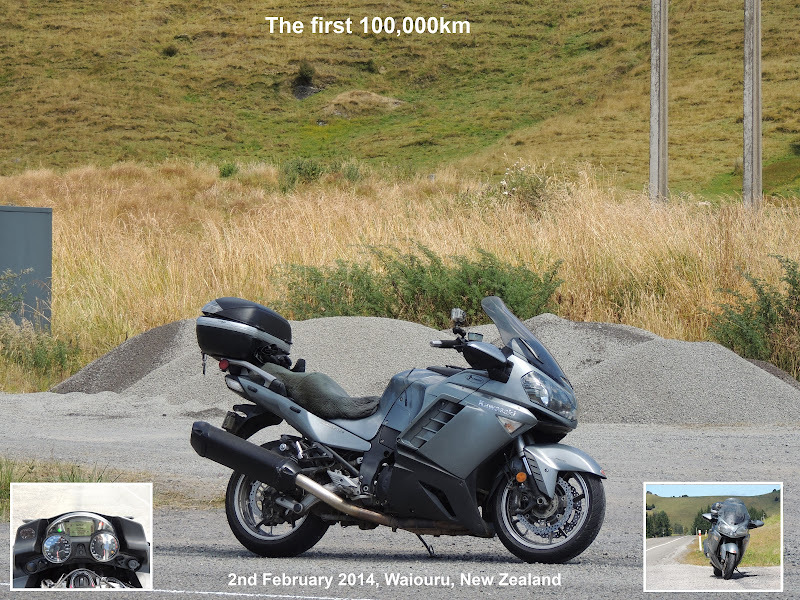 We had another quick stop in Dannevirke before turning off at Oringi to take the "short-cut" to Pahiatua. Another quick squirt in blustery conditions over the track had us back over the ranges and into calmer weather in Palmy.